Lemongrass is an herb that belongs to the grass family of Poaceae, and is well know for its distinct lemon flavor and citrusy aroma. Lemongrass is a tall perennial grass, which is native to India and tropical regions of Asia. 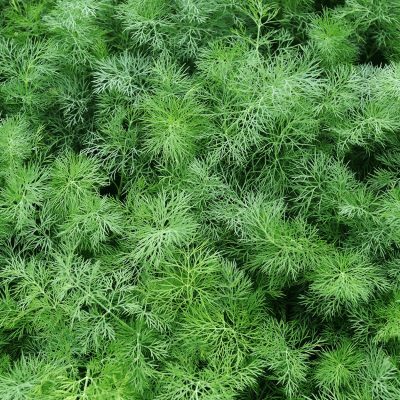 It is a coarse and tufted plant with linear leaves that grows in thick bunches, emerging from a strong base and standing for about 3 meters in height with a meter-wide stretch. 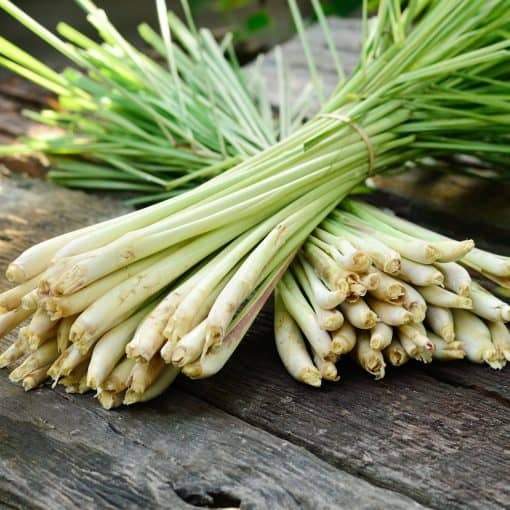 The fleshy white base of the stems of Lemongrass is widely used in Southeast Asian Cookery. The leaves themselves are tough and virtually inedible, however it is from the leaves, with their strong, fresh lemony fragrance when crushed or bruised, that the essential oil is distilled. Detox – Due to its diuretic properties, Lemongrass is considered by many to be an excellent choice for cleaning and flushing harmful toxins from the body. Supporting your thyroid with clove essential oil with the addition of lemongrass essential oil is especially beneficial. 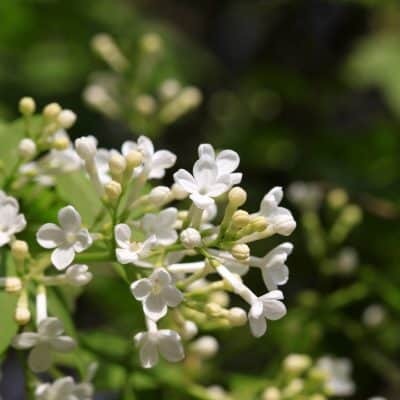 Pain – This oil is revered for reducing the symptoms of achy joints, muscles, arthritis and rheumatism. Blend with a carrier oil and massage onto affected areas. Stress – Well known for it’s calming properties, Lemongrass may help reduce symptoms of irritability, anger, anxiety, restlessness, insomnia and depression. Brings a sense of calm and peace. You may dilute with water and spray on your pillowcases and sheets. Antibacterial -Lemongrass has antibacterial properties and is used to treat bacterial infections. Antiseptic -Known for its antiseptic properties, Lemongrass is used to protect wounds from bacterial and viral infections. Digestion – Used to promote healthy digestion and reduce gas build up. Deodorant – This oil has a nice scent, thereby making for a great deodorant. 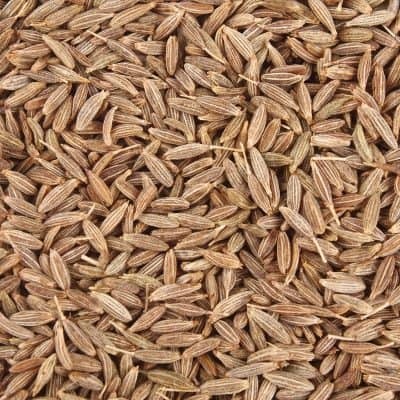 Since it is an antibacterial, it is helpful in inhibiting the growth of microbes on the skin, and reducing unwanted body odor. Insects – Lemongrass is used for keeping pesky insects at bay. It is often utilized in sprays, body lotions, vaporizers, and may be sprayed on pillows and sheets. Calming – One of the most important properties of Lemongrass is it’s sedative effects. It is known to have a nice calming and sedating effect on the mind. This oil is may be helpful in reducing the symptoms of insomnia. Lemongrass Essential Oil combines beautifully with the essential oils of Basil, Cedar Wood, Coriander, Geranium, Jasmine, Lavender, Lavandin and Tea Tree. Lemongrass oil has a light and fresh lemony smell with earthy undertones. It is stimulating, relaxing, soothing, and balancing. Soothing Bath: Mix 8-10 drops each Lemongrass and Marjoram essential oils into 2 cups Epsom Salt. Pour under warm running water to dissolve salt completely. Soak 15-30 minutes. Refreshing Deodorant: Fill a 4 oz spray bottle with 10 drops Lemongrass and witch hazel. Spray underarms. Energy Boosting Diffuser Blend: 3-4 drops each Wild Orange, Lemongrass, and Peppermint essential oils. This essential oil should be avoided during pregnancy, and kept away from the eyes.